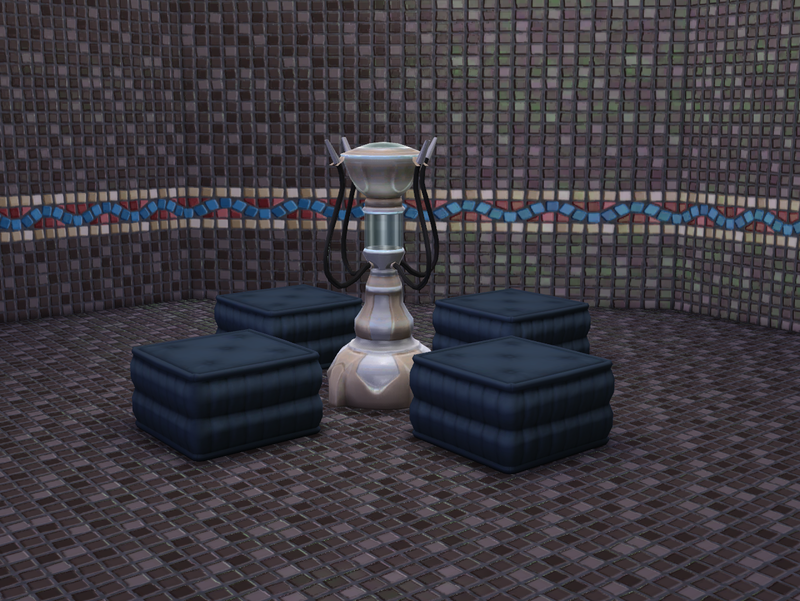 Recolored in 10 pretty and muted Shadowfell Natural Dye color actions. 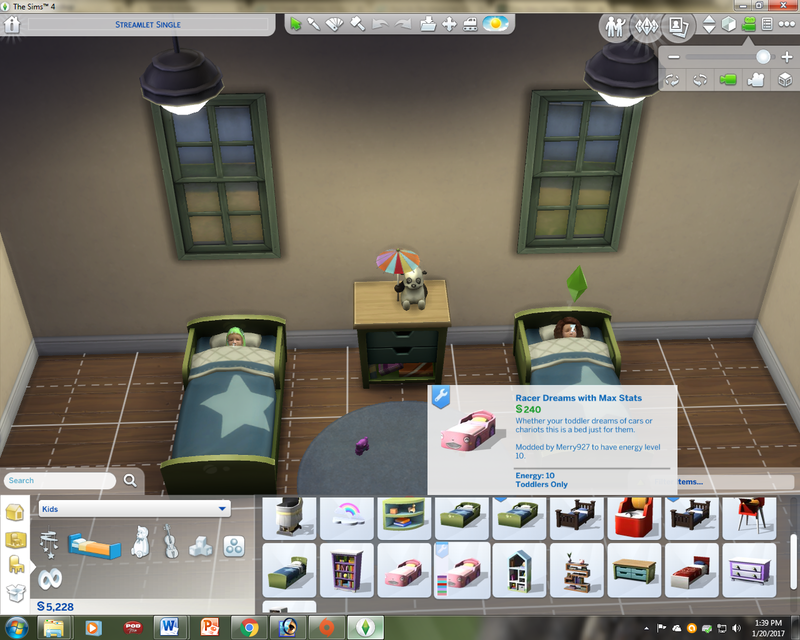 Here are 18 of my bedding recolors for single mattresses on Spirashun’s separated toddler mattress. 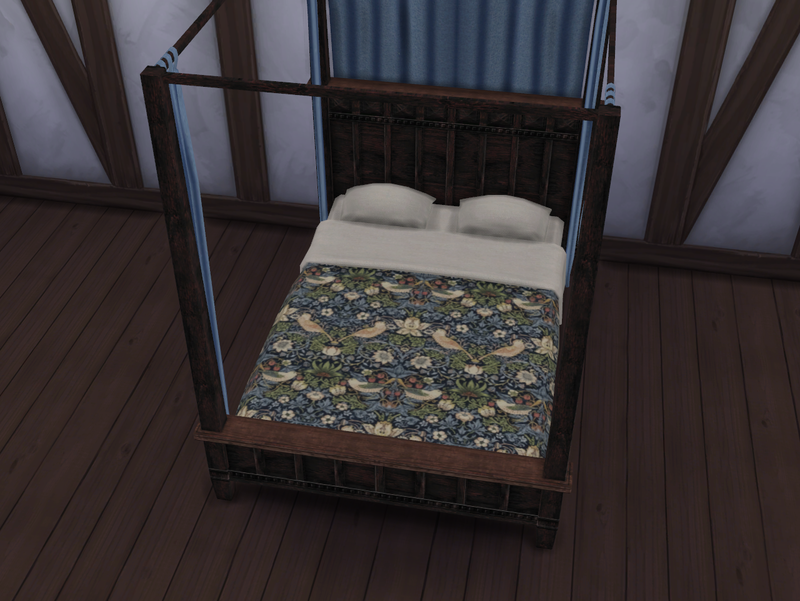 The mesh is included but you can find the original and the toddler bed frames to go with them here. 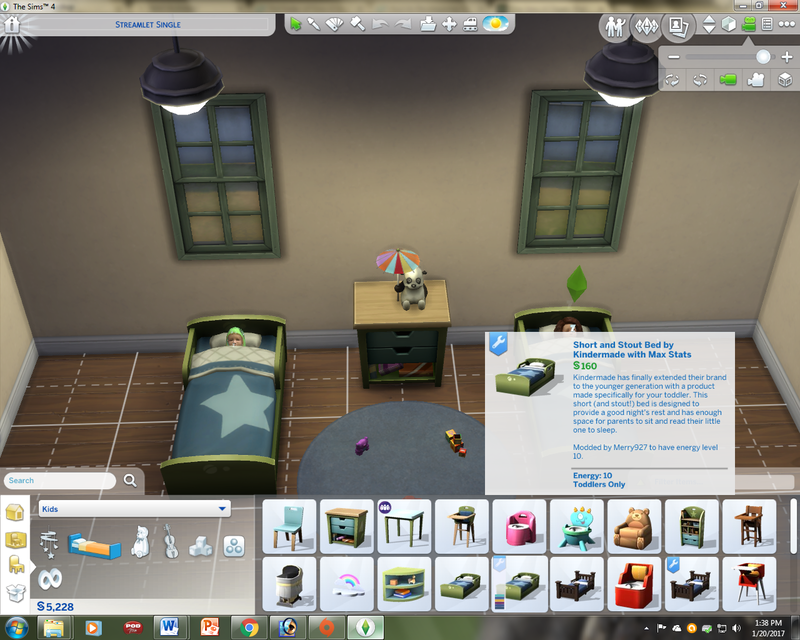 There are options for energy level 1, which matches the game toddler beds, and now, for maxed stats (energy level 10). You can have both in your game if you want. 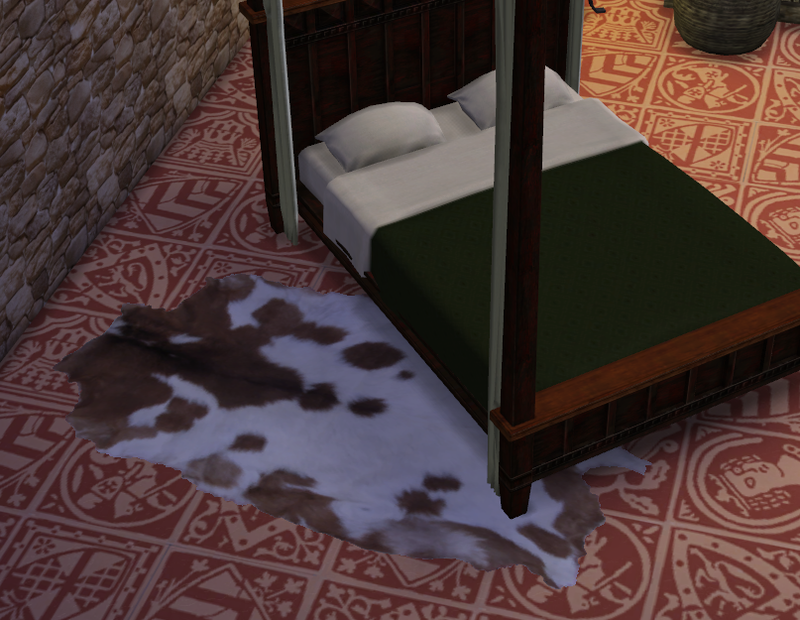 The basic mattresses are 50 Simoleans and the maxed ones are 75. Merged package available below in link. 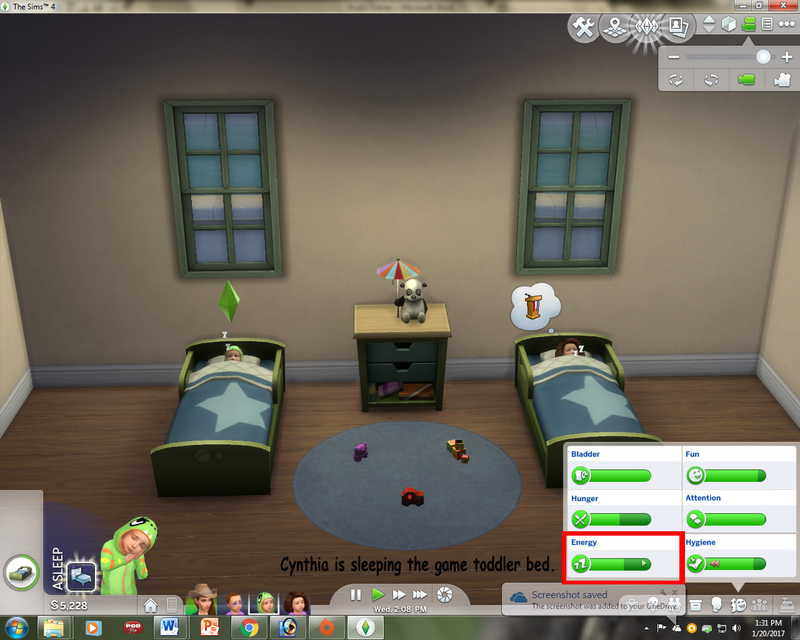 Here are the three game toddler beds with maxed stats, meaning the energy level has been raised from 1 to 10. They’ve been tested in game without problems. They are otherwise the same as the originals. Available as stand-alones or overrides. 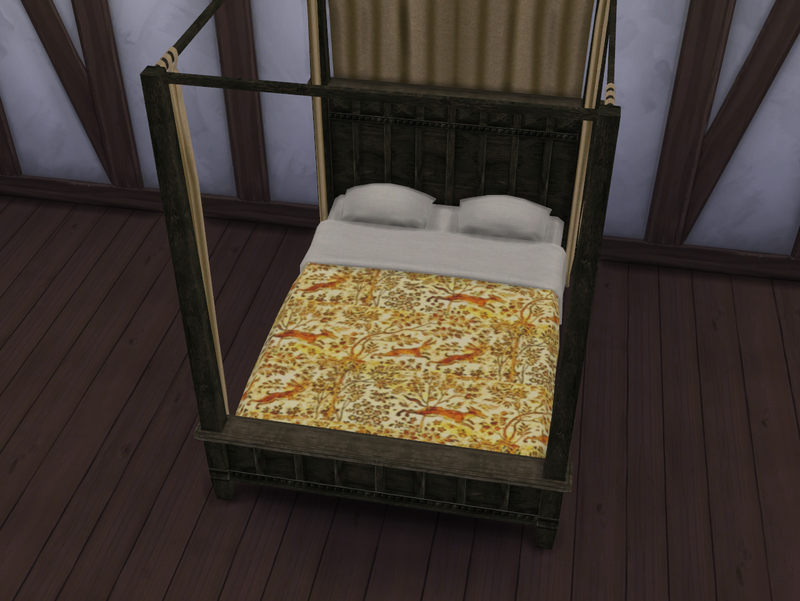 Overrides of all base game toddler beds merged here. Individual overrides and stand-alone packages to pick and choose from here. For creators: You have permission to copy my tuning into your own packages if you want. I have left the object tuning line in the package. All I ask is that you give credit and keep derivative works free (including not putting behind adfly and the like). Alternatively, I explained how to change the tuning yourself here. There has been no change in the price of these items. If that seems too "cheaty" for you, you can easily change the price yourself with Sims 4 Studio. Both sets come in a selection of 8 Shadowfell natural dye color actions. 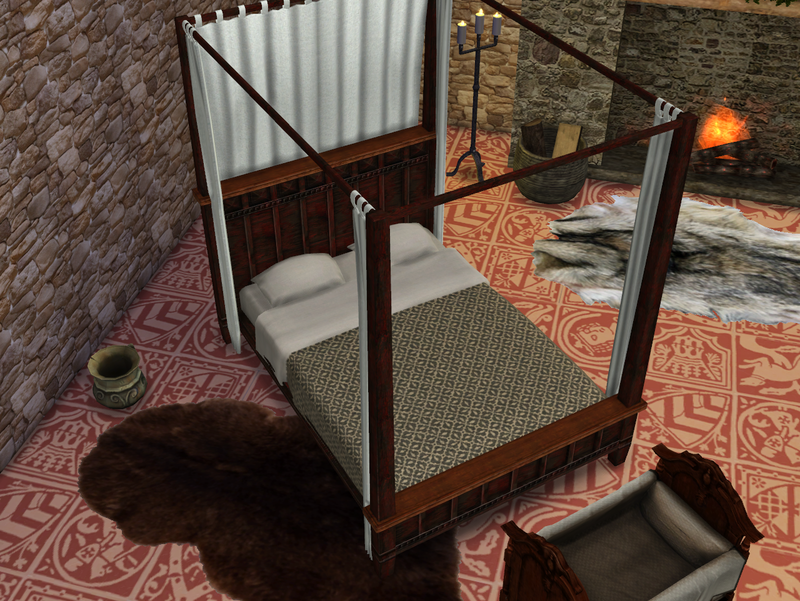 Separated single mattress by veranka (get the required mesh here if you don't already have it). 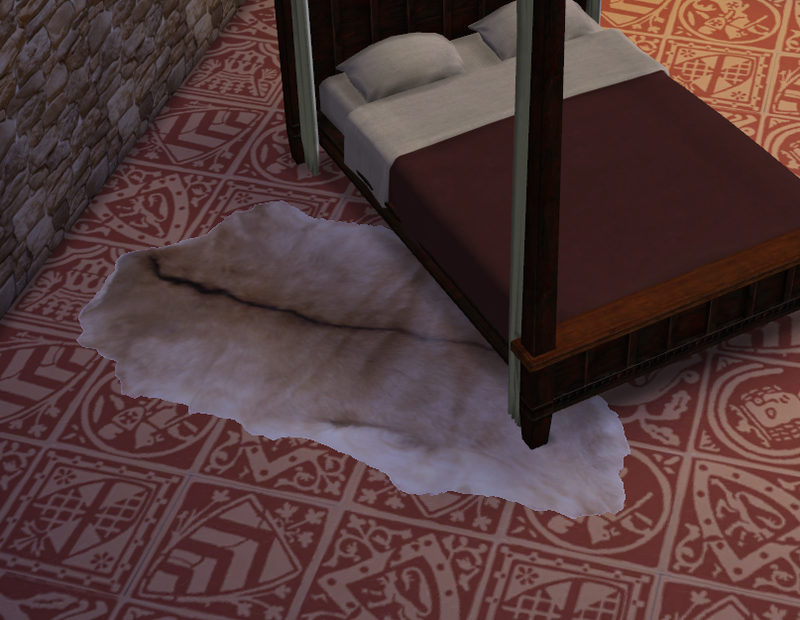 Separated double mattress by orangemittens (get the required mesh here if you don't already have it). Download bedding for double mattress only here. Download bedding for single mattress only here. 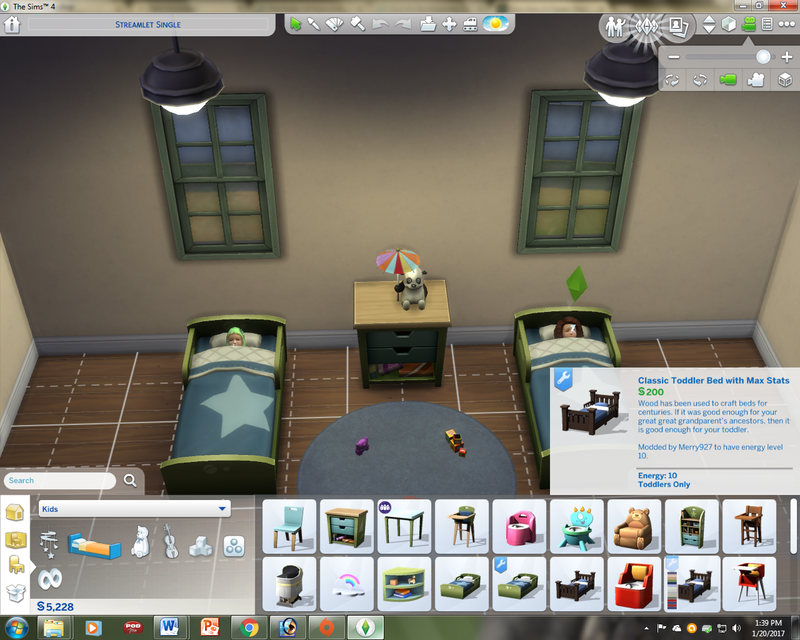 My set of contemporary toddler bedding on Spirashun's separated mattresses are now available with maxed stats too. 10 patterned bedding textures with linen sheets on orangemitten's Sophia Selectables separated double mattress (required mesh found here). 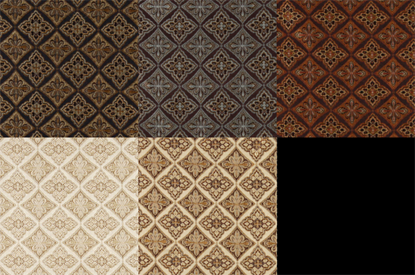 The 8th and 9th swatches are Medieval reproductions. The 1st and 2nd are contemporary fabrics used for ecclesiastical robes. 4-7 are the designs of William Morris from the late 1800s. The others are just things I found on the internet. This is why I use the term "Medievalish." 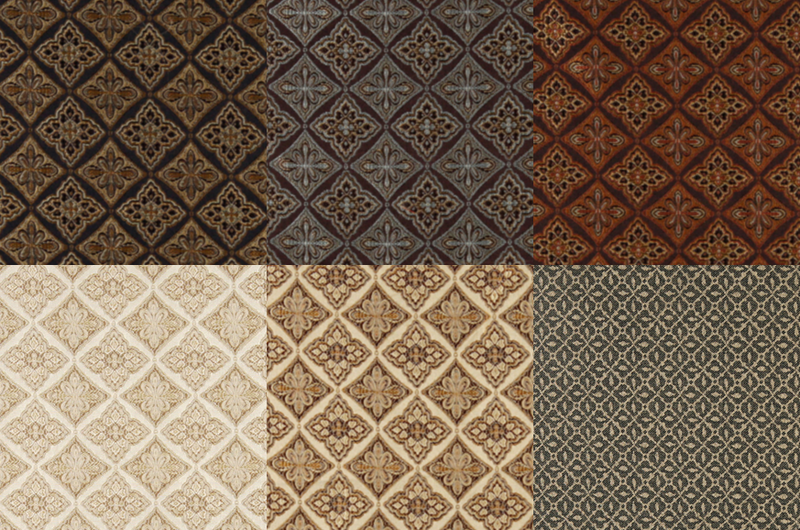 6 patterned bedding textures with linen sheets on orangemitten's Sophia Selectables separated double mattress (required mesh found here). Ms. 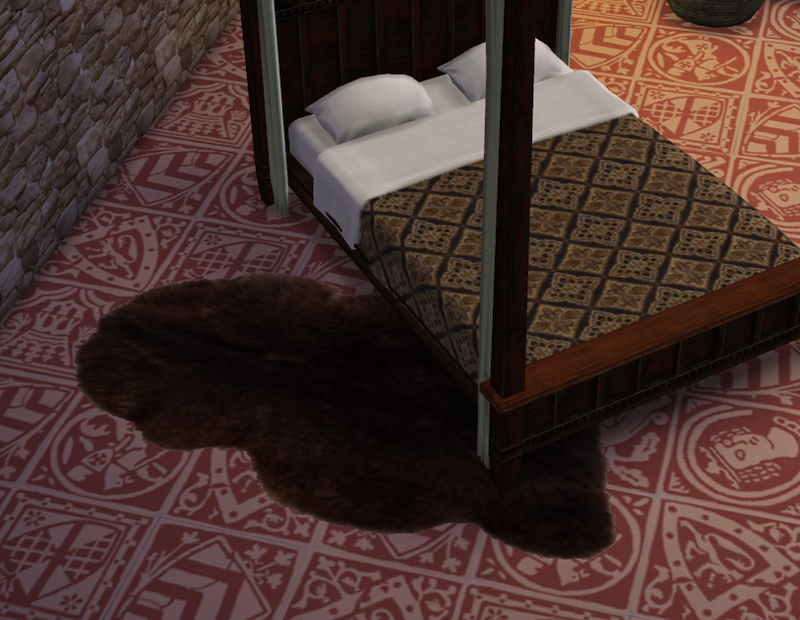 Tea Queen converted these very popular deco bed blankets by jonesi from TS2. They are required for these recolors to show up in game. Get them here. 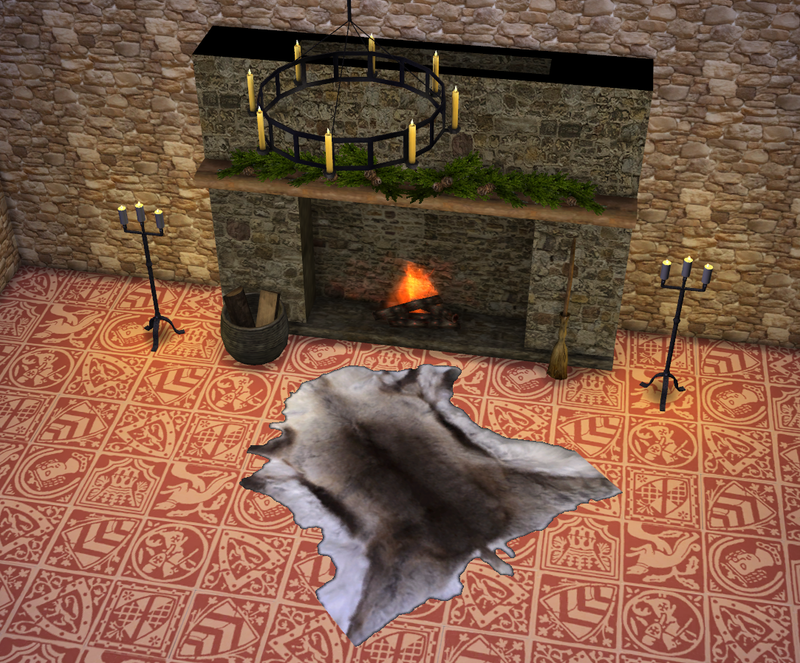 You want the set "for players" and to read more about them. 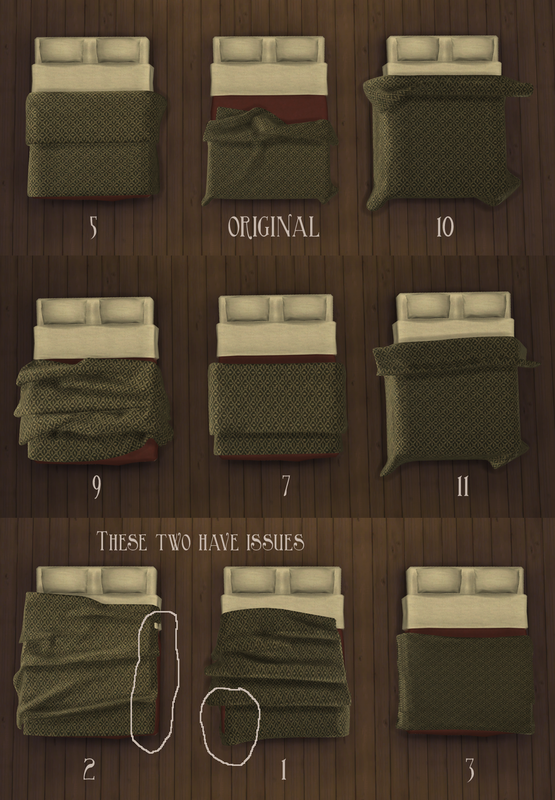 Each set is available with all 9 bed blankets in a merged package. Alternatively you can click the download button below to pick and choose individual packages. Download Set 1 merged here. Download Set 2 merged here. The toy wheely duck in my Baby Bee Nursery Set is now cloned to the toddler toy truck so toddlers can use it. Makes so much more sense than having it for kids only! 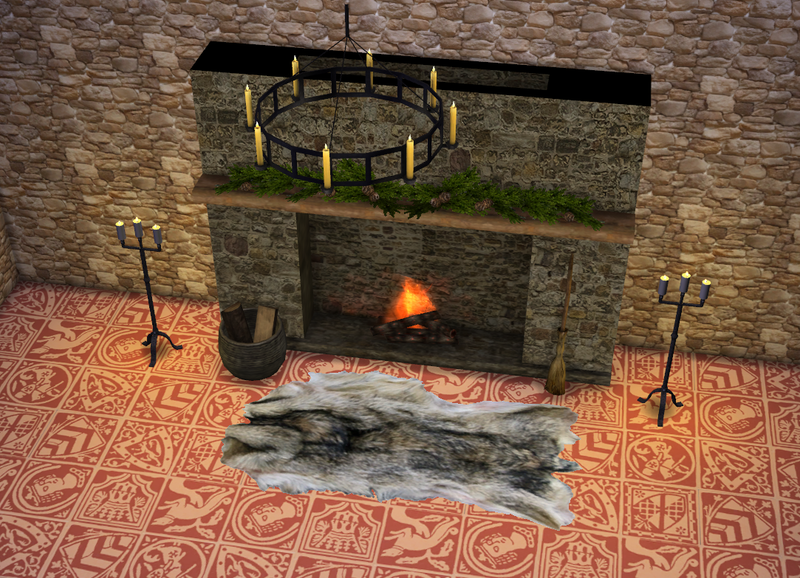 linacherie updated the meshes in her TS3 conversion of the IKEA Ektorp upholstered seating in April. 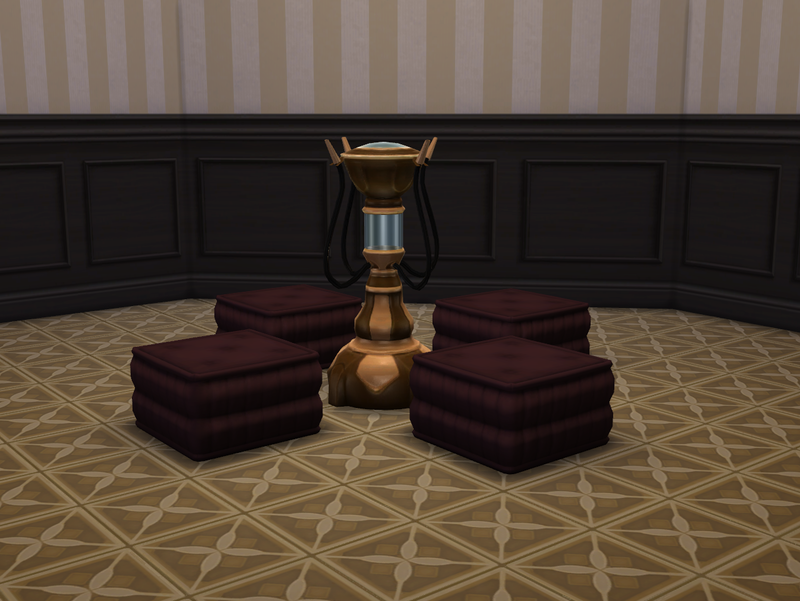 My recolors, which include the meshes, have now been updated too. You can find them individually or in a merged package that uses Studio's new un-merge feature here. 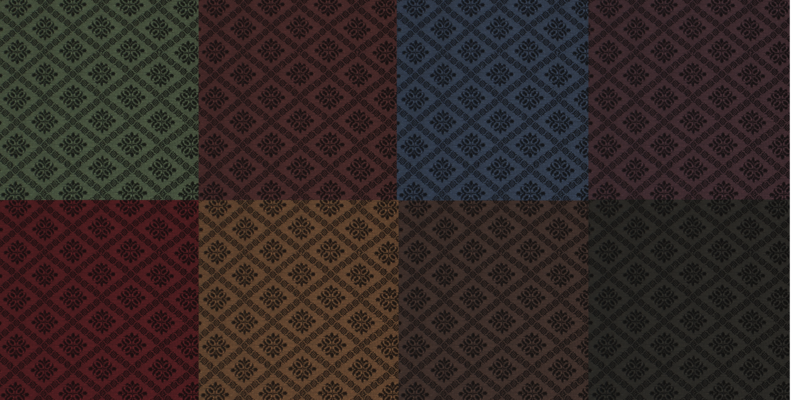 In a random mix of 8 CuriousB, aelia, and Lisa colors for both cats and dogs. 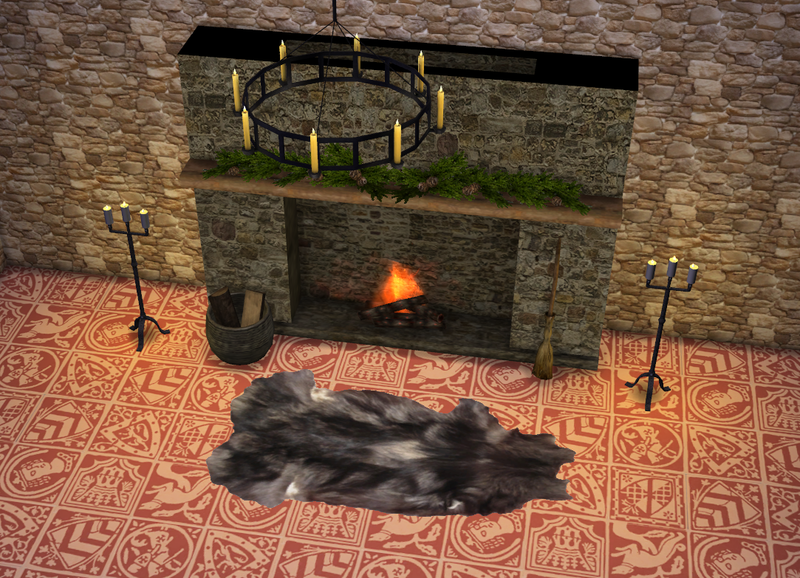 You can easily find my cc in the game catalog by typing "merry" in the search field. 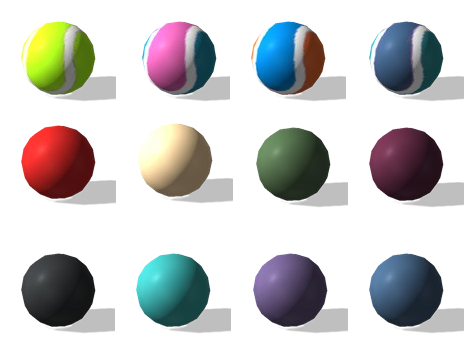 Recolors of Ball! Ball! Ball! Tennis ball style in 4 colors you might actually see in a real life pet store + 8 CuriousB solids. For large and small dogs in 7 colors with choice of heart or star tag. For cats in 7 colors with choice of silver or gold bell.